I always liked AC/DC and have fond memories of playing it when it was released. For those who have AC/DC and newer machines like Aerosmith, Dialed In, Star Wars etc. how does it hold up agains them 5 years after release? ACDC rocks and easily holds it own compared to some of the newer games like SW LE with some of the best code written and silky smooth shots. Absolutely an all-time great. I was same as you: fond memories of AC/DC and when the VE came out really wanted it. But I have friends who just don't get AC/DC and warned me not to buy. 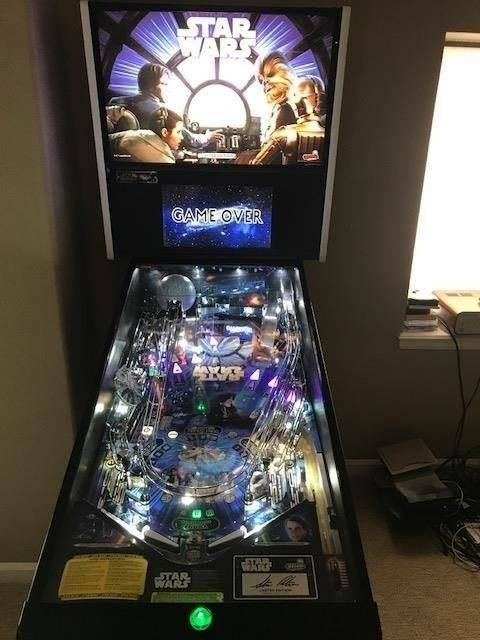 So I found someone who owned one (an original) and went and played it solid for an hour. Still loved it, bought the VE and don't regret it. I also own a TWD and I rate them equally. I think a lot of modern Stern games are more controversial. Players either like them or hate them. Most people are at least okay with AC/DC. IMO better than Star Wars and Aerosmith. Dialed In is a great game, but if I had to pick just one game to have at home, I would go with AC/DC. 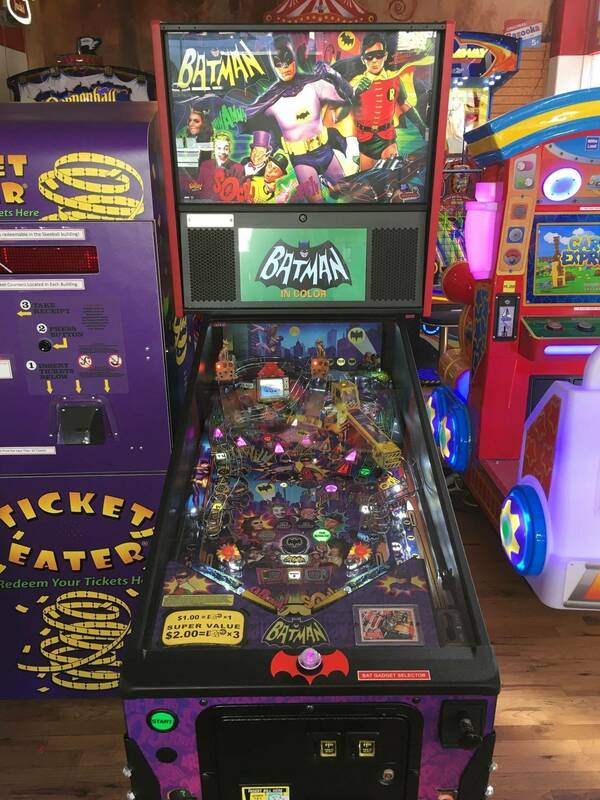 It's a classic layout, so if you're good at AC/DC, you're good at pinball period. I might also consider vault Spiderman. if you're good at AC/DC, you're good at pinball period. Just had to quote this. Good question. I do think pins from just 5-10 years ago, AC/DC included, are already starting to look and feel dated compared to the new stuff. The HD LCD displays, stereo sound, better lighting, better artwork (on most titles) and newer cabinets with sharper graphics all make a big difference. On the other hand the former Sterns tend to have more playfield features. So, tough to say which era is best. I like them both. AC/DC may not feel as revolutionary as when it first came out, but it still rocks and is a great purchase even today. I looked at your collection nice . You have already owed AC/DC . KISS is on your wish list . You can get a KISS LE at a reduced price . 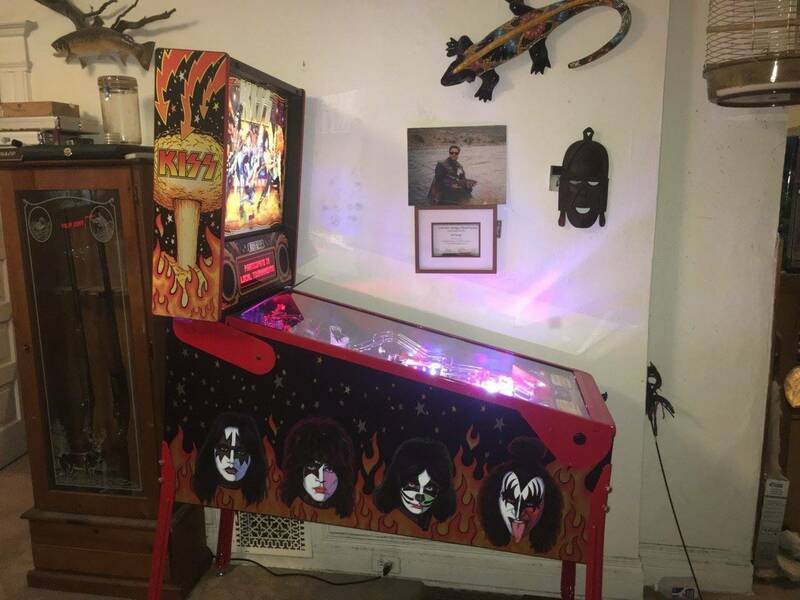 I like KISS better than all the music STERN music pinball . But that is subjective as AC/DC has a great following . I think your question is a bit unclear as you are not stating you want one. So yes I do not care for AC/DC buts others have said it hold its own. These are better only in my perspective . As Newer titles go .